If senior living could take just one lesson from Chick-fil-A, it should be this—focus like a laser beam on the hiring process. For Chick-fil-A, this means franchise owners. For senior living, executive directors. “Instead of spreading money evenly among all the positions you have to hire, really put your focus on that executive director and doing a good job of interviewing and referencing. If you have the right person in that position, it solves a multitude of problems because that person will be influenced to carefully select their own staff,” suggests Chick-fil-A’s Dee Ann Turner, who spent 20 years as the company’s VP of Corporate Talent, overseeing recruitment, selection, and retention of corporate staff and the recruitment and selection of Chick-fil-A franchisees. 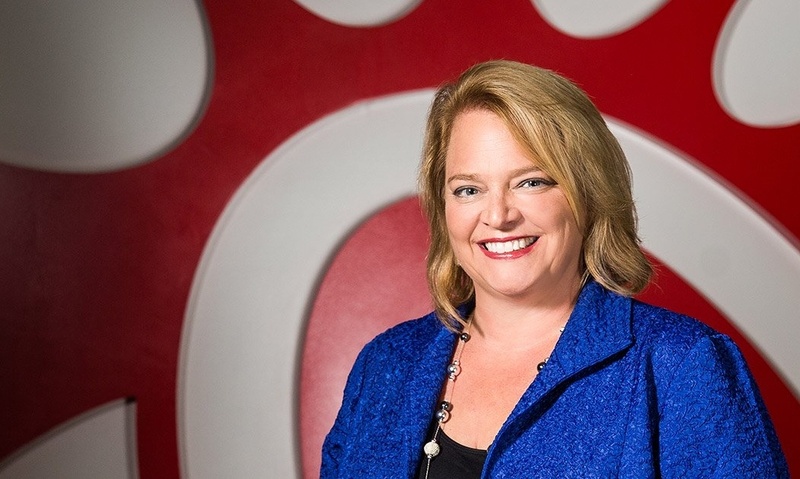 Her company’s franchise owners are the primary reason Chick-fil-A is known for strong customer service and low turnover, even among the younger employees who comprise much of their teams, she says. The family-owned company receives frequent media coverage for the uniform friendliness of its frontline staff, who remain accommodating while working in hot drive-thrus, even voluntarily venturing into parking lots to take orders and expedite the service process. Their high level of service and remarkable employee satisfaction rates belie a pay scale comparable to senior living. 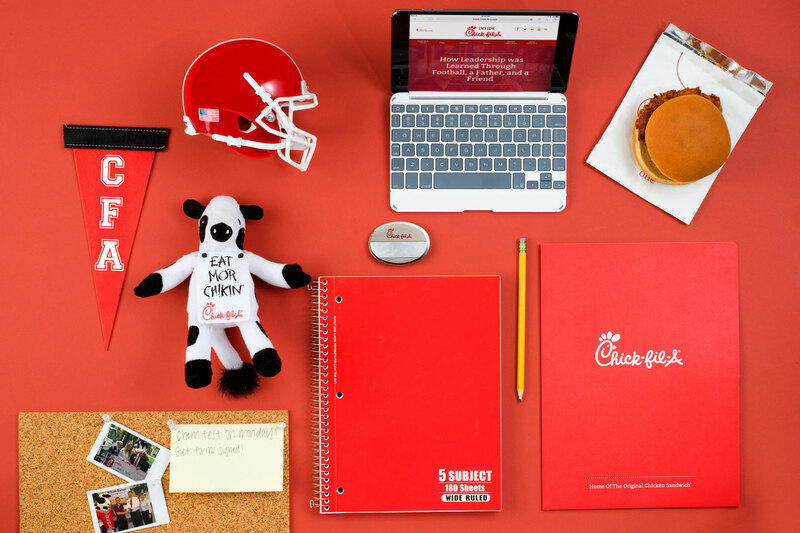 Rather than checking in once a week, Chick-fil-A franchisees are working alongside their teams, getting to know them, their families and often their regular customers on a personal level. “These differences make young people want to work for them,” she says. With 1,800 franchisees nationwide, Chick-fil-A receives about 30,000 inquiries each year for about 120 opportunities, on average. The screening process is intense. Applicants visit CFA headquarters twice for an all-day interviewing process. This includes two hours answering behavioral-style questions and visits to Chick-fil-A locations to get a feel for the challenges they’ll be taking on. “Referencing is the ace in the hole for us because past performance is the best indicator of future performance,” Turner emphasizes. “We can’t select you unless you have great references.” In addition, references from community boards, service organizations and other volunteer activities are encouraged. These may include employers and former employers (“People they’ve been responsible to.”), as well as those who applicants have led or collaborated with in community or service organization roles. References aren’t checked—they’re interviewed, often for 45 minutes to an hour, with detailed questions about the applicant’s previous performance, attitude, commitment, approach to leadership and more. When references are unable or unwilling to provide little more than verification of employment, Chick-fil-A goes back to the candidate, working with them to identify references who are prepared to speak at length. Another reason Chick-fil-A attracts strong prospects is that they understand the importance of education and family time, Turner says. 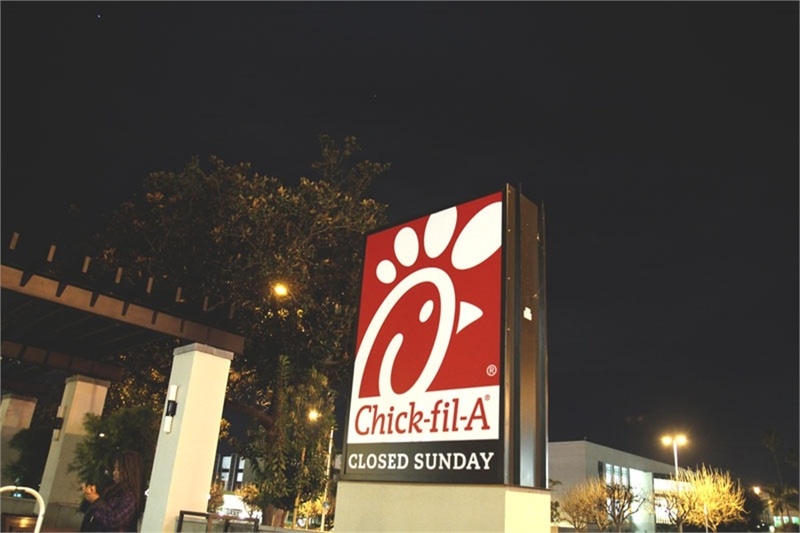 Famously closed on Sundays (as well as Thanksgiving and Christmas), franchises regularly close by 9:30 or 10:00 pm, rather than the late hours of Taco Bell, Burger King, Dunkin’ Donuts, and other competitors, some of which are now open 24/7. The younger generation is famous for asking ‘why’? 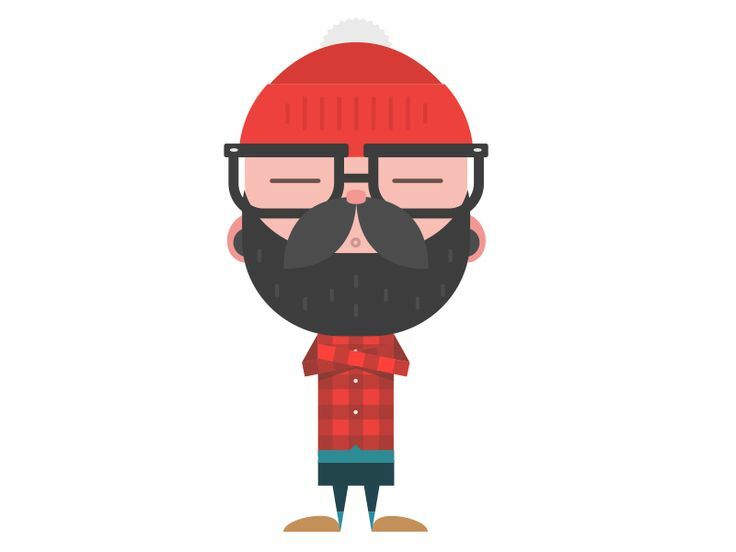 And senior living insiders are realizing they will have a recruitment advantage if they can appeal to the altruistic side of potential employees in their late teens and 20s. By recruiting franchise owners with community spirit and philanthropic impulses, Chick-fil-A has developed a reputation as a business that gives back. “People who work for us know it’s about more than chicken sandwiches,” Turner says. "Senior Living should look for these qualities as well. “One example. A franchise owner I’ve known all my life took his daughter to meet (founder) Truett Cathy, who complimented her smile, saying it would take her far in life,” she recalls. The franchisee was so moved by this sentiment that he began providing orthodontic care for team members whose families couldn’t afford it. Not only did he finance their orthodontia, his wife would drive many of the young people to their appointments. A final point. Some fast food franchise owners would be hard-pressed to tell you the names of most of their team members, while Chick-fil-A’s know and care about their employees, often playing the role of mentor in their professional and personal lives. “Our franchisees are blessed and they share success with people who help make them successful. By the end of May, I can’t tell you how many will take seniors out to dinner in a limo to celebrate their high school graduations,” Turner says.